This game offers a satirical twist from the modern world of memes. There are different cartoons that reflect our current society, and you are sure to find these amusing when you play on these reels to get the cash prizes. 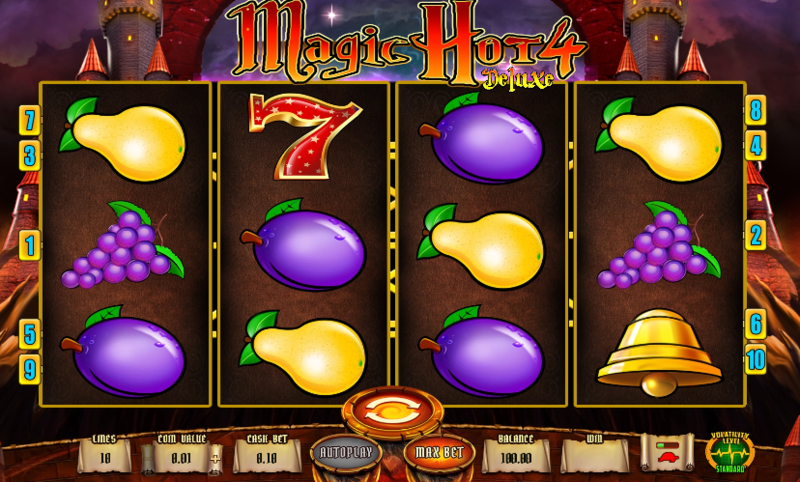 The majority of online slots have vivid and bright designs for the backdrops, symbols and slots. However, the Meme Faces game takes another approach. Rather than embracing bright colors, the Meme Faces slot uses a monochrome design, and only a splash of red is added. The background has been designed to mimic a led fence, and it is covered using graffiti that you may expect with a typical hash tag. Twerking, swag and WTF are a few of the scrawls which you can find accompanied by the grotesque figure that appears to be spewing out the cash. The bright spots in the game are found on the button, and the rest of this theme is filled with the faces of a disenchanted society. This modern game is based on capitalism, and you should learn where you can get the cartoon figures that you can play to get the amount of money you want. If you want to win with Memes Faces, you should be able to match the different symbols on the active paylines. When you match more symbols, you will be able to win even more prizes. Another factor that can influence how much you are winning is a symbol on its own, and some symbols are worth more compared to others.